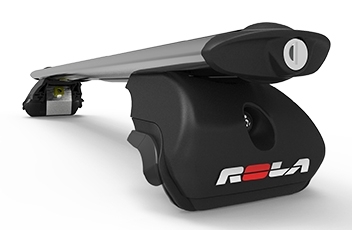 Rola’s new Multi Fit Sports roof racks are the optimal choice where a door return strap or anchoring fastener is used to secure the roof rack to the vehicle. The system has been designed to allow for the broadest conceivable mounting requirements, meaning that there is a solution for most vehicles. Rola’s multi fit roof racks can also be transferred from vehicle to vehicle by simply purchasing the required fitting kit – providing the cross bars are the correct length for the width of the roof. Rola’s Tailored Fit Sports roof racks have aerodynamic sports styling and, as tailored fit racks, provide the lightest, most aerodynamic fit for your carrying needs. Tailored Fit Sports roof racks come in both concealed and extended cross bars. 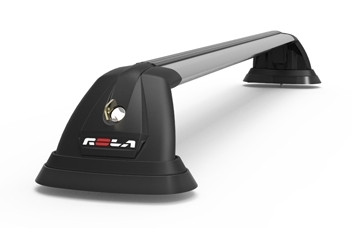 You can view End Support and Cross Bar heights for a selection of Rola roof rack fitments by clicking here. 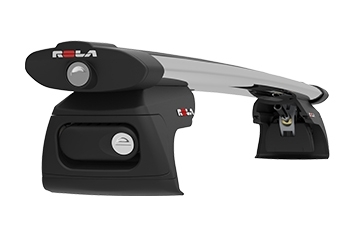 Rola’s Tailored Fit Rail Bar roof racks are the perfect solution for vehicles with rail bars and, as tailored fit racks, provide the lightest, most aerodynamic fit for your carrying needs. Tailored Fit Rail Bar roof racks come in both concealed and extended cross bars. Rola’s Tailored Fit Heavy Duty roof racks are designed to carry extra heavy loads and provide the strongest, most sturdy fit for your carrying needs. Tailored Fit Heavy Duty roof racks come in an extended cross bar option only. ROLA has been part of the Australian sporting and leisure landscape since the early 1980’s, created out of need by a Sydney windsurfer to carry his equipment. 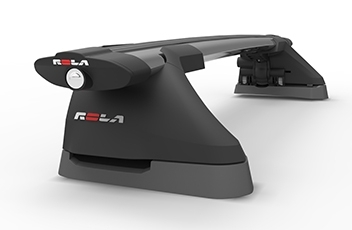 ROLA has evolved into one of Australia’s largest roof rack and vehicle accessory equipment companies, with the brand being proudly exported to the US market. 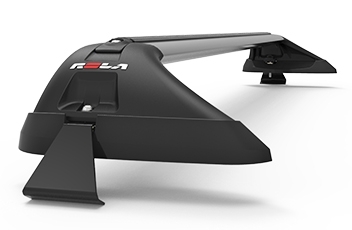 ROLA believes a roof rack should be strong, light and good-looking, be available to fit the widest range of vehicles, and carry loads in an aerodynamic way. ROLA Roof Racks are custom designed for each individual vehicle. This guarantees a perfect fitment without compromise. 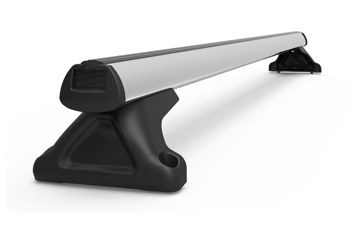 ROLA continue to produce stylish roof racks, with low profile curved black crossbar to compliment your vehicles design.